Re-hearted by Laura Sandez Sanchez лавр благородный, лавр, лорел. . Wallpaper and background images in the Hotel Transylvania club tagged: dracula hotel transylvania mavis. 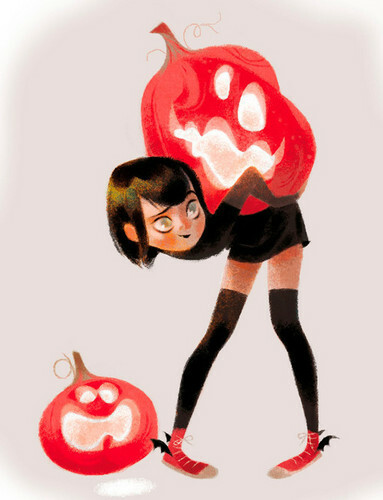 This Hotel Transylvania fan art might contain пасхальное яйцо.